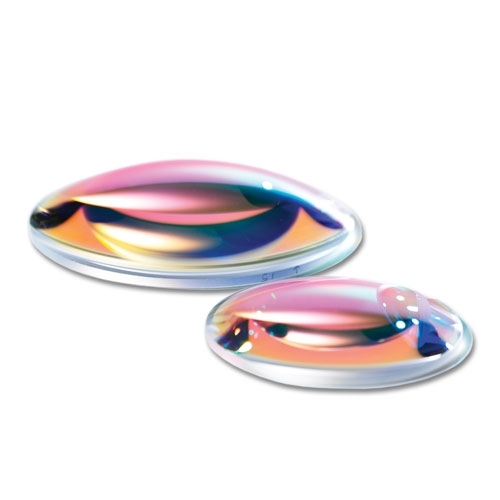 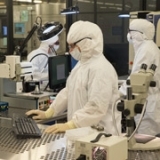 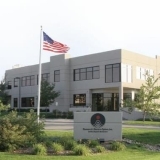 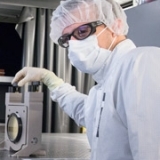 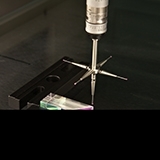 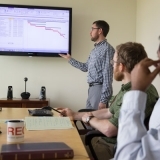 Spherical Lenses | REO Precision Optical SolutionsREO Inc.
REO's variety of fabrication capabilities includes a breadth of precision spherical lens manufacturing. 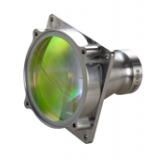 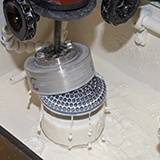 Custom lens sizes and radius of curvature are available to serve your specific application. 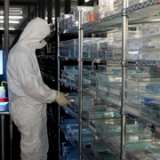 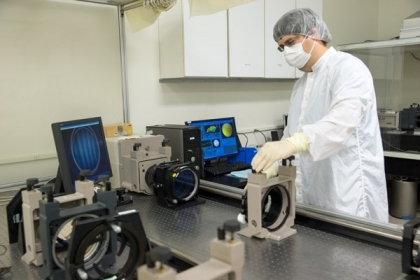 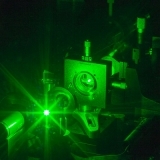 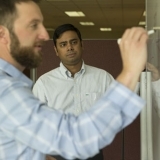 Our highly controlled processing of optical glasses from surface generation to coating minimizes subsurface damage and allows us to maintain pristine optical surfaces. 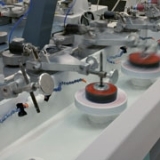 This material and process control consistently results in high LDT lenses for all demanding applications.